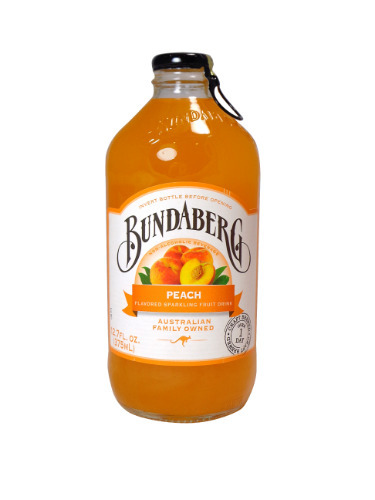 FRESH 11.5oz glass bottles of Bundaberg Peach Peachee soda with CANE SUGAR from Australia!!! Contains 5% peach juice. This soda is so good you will close your eyes and see a big peach tree full of peaches!! !